These opportunities become available when phase 3 clinical trial results are proven effective and the trials are halted. However, there is still a Food and Drug Administration (FDA) process that companies must complete before these proven treatments can be “marketed” to the public. This process takes many months before it is completed. I serve as a member of a committee called “The Early/Expanded Access Program for Prostate Cancer Patients.” This committee advocates for early access to those treatments that have completed the phase 3 clinical trial and awaits final FDA approval. This is information about the committee and its purpose. We are pleased and excited that Astellas/Medivation has made MDV3100 (Enzalutamide), and Bayer has made Radium-223 Chloride (Alpharadin) available under the early access program. Both these treatments are for “advanced prostate cancer patients.” Information about each is included in the June Treatments and Clinical Trials e-newsletter. These early access program opportunities are especially appealing to those patients that have urgent needs, and also for patients who may have difficulties in affording these treatments once they receive final FDA approval. I urge advanced prostate cancer patients to review the information on each of the treatments to determine if there could be a personal benefit. PHEN emerged among fierce competition for life science advocacy by being part of the BIO International Convention, held from June 18 – 21 at the Boston Convention and Exhibition Center in Boston, MA. The convention is a global event that brings together different organizations to partner, explore, promote and discuss with more than 1,000 companies and institutions of the Biotechnology Industry Organization (BIO). BIO members are involved in the research and development of innovative healthcare, agricultural, industrial and environmental biotechnology products. PHEN took part in the exhibition center, with its mission, resources, and more on display for the thousands of attendees at the convention. While big pharmaceutical companies are the end-players in drug development, patient’s needs are the drivers for drug research, and PHEN established itself as a leader as it advocated and educated specifically for prostate cancer victims across the nation about personal diagnostics, treatments, and clinical trial opportunities. 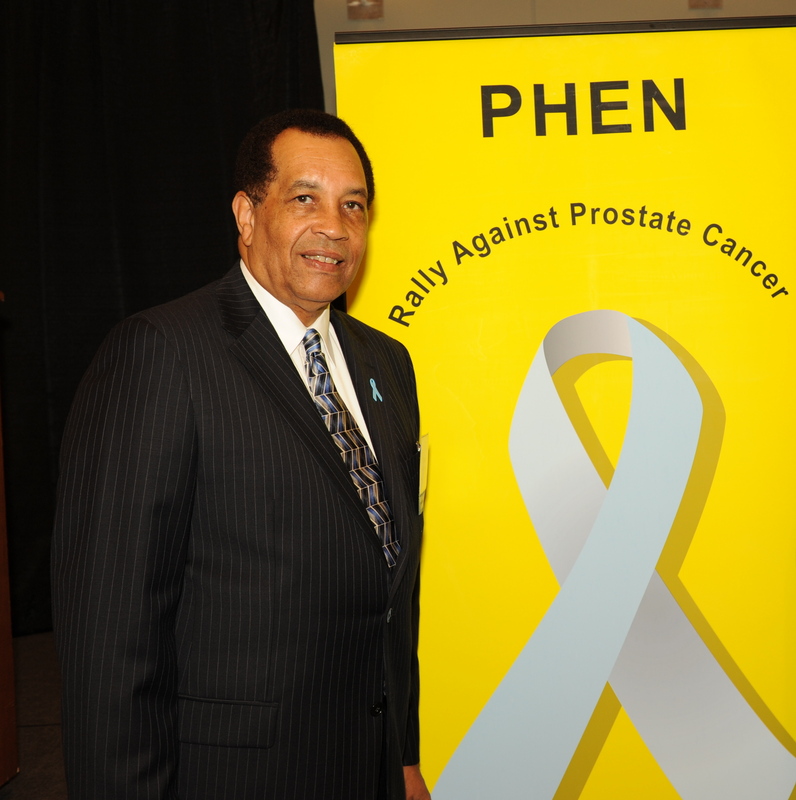 You are currently browsing the PHEN President's Corner Blog blog archives for June, 2012.